ONLY FOR MAKEUP DIVAS: R&B singer ASHANTI is BRINGING IT in her new video! 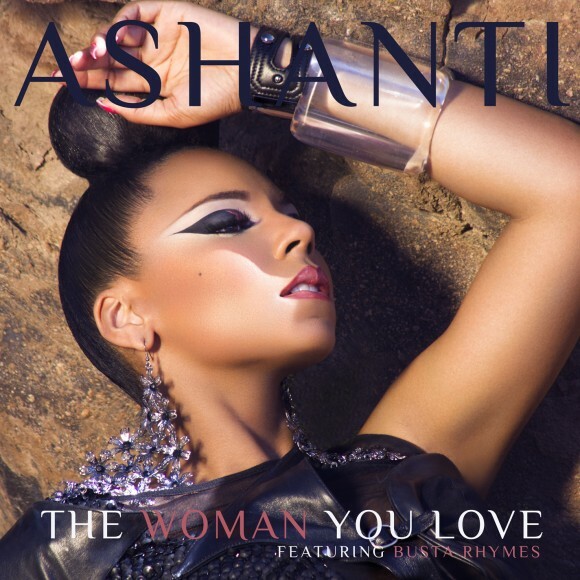 R&B singer Ashanti featured her new video on 106 & Park yesterday. 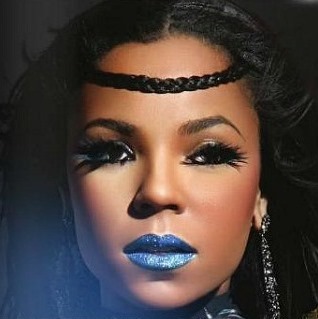 We have never seen Ashanti with this look but you know what..... I AM LOVING IT! 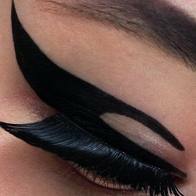 VERY BOLD CAT EYE, makes Amy Winehouse cat eye look mediocre. For the people that are not that skilled in the makeup department you can cheat your way to the perfect cat eye w/ these eyeliner stickers. 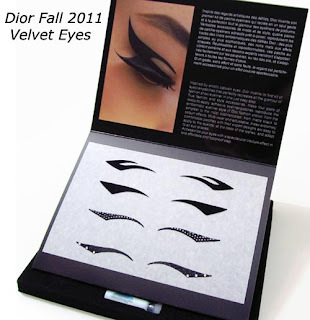 You stick them on the eye lid and your done!! 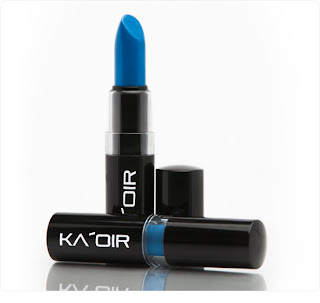 On this second look she is sporting some fierce lashes and BOLD BLUE lips. 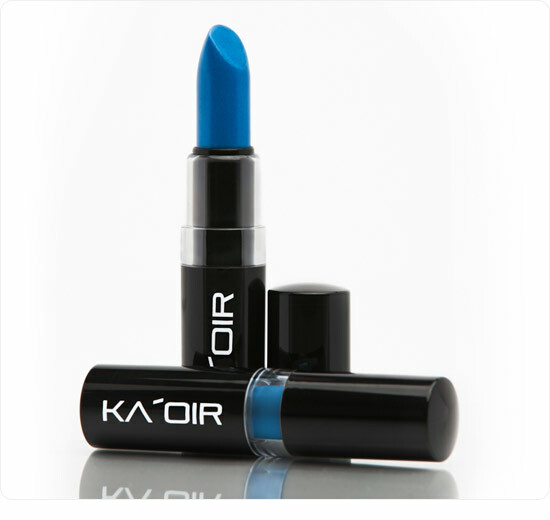 Not sure exactly what lipstick was used but I'm pretty sure you can check out Keyshia Dior's line www.kaoir.com and check out: #kaoirdoll. and finish it off with a glitter lip gloss.